We are very pleased and proud to announce the appointment of Mr. Yoichi Horie as new President and Chief Executive Officer of Yamato Scientific America Inc. effective August 1, 2017. A Japanese national from the Central Region, Horie has more than 20 years experience in the scientific instrument industry. 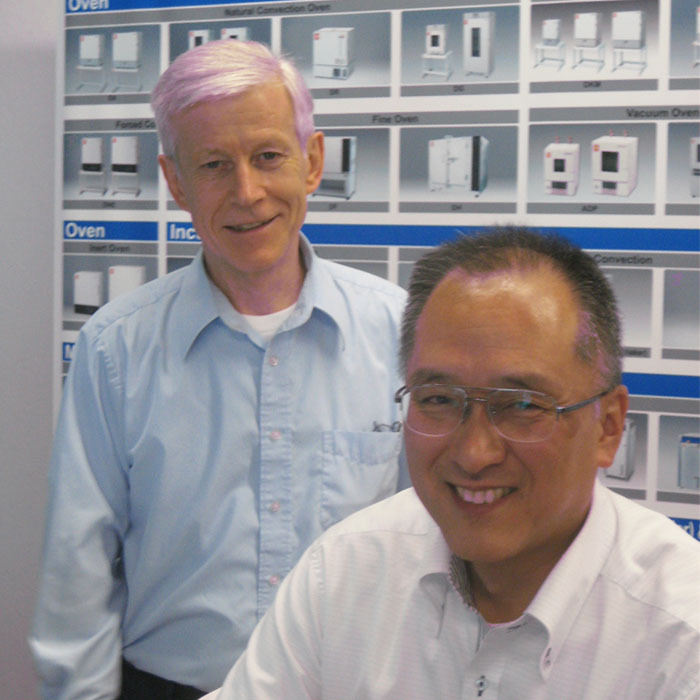 Prior to joining Yamato, he was with Buchi and Mettler Toledo. He started his career as a technical researcher in the automotive sector. His more than 10 years in Buchi equipped him with thorough knowledge and expertise in spray drying and rotary evaporation. He also holds a degree in Chemistry from Nagoya Institute of Technology. 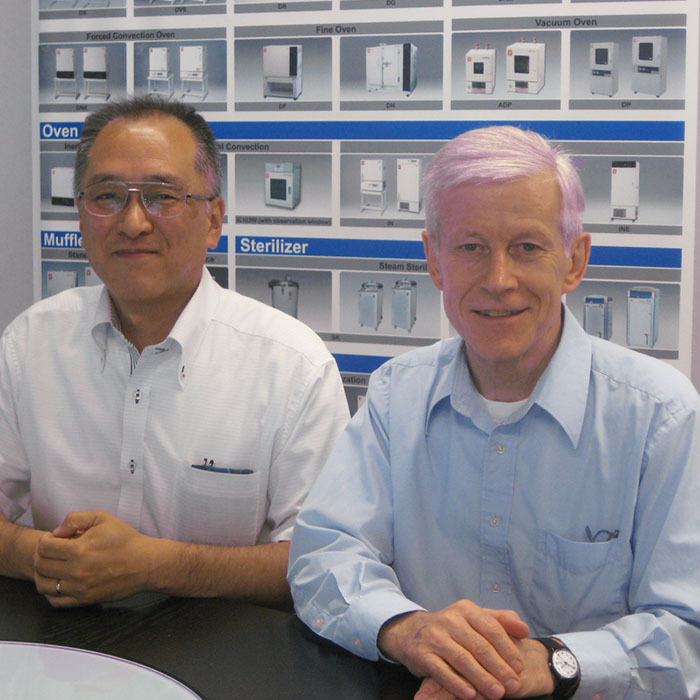 Mr. Horie’s sales experience and technical expertise will be instrumental in continuing to build the success and development achieved by YSA in the last 3 years under the leadership of Mr. Joerg Duppenthaler. After 31 years in the scientific and analytical instrument business and 3 years as President of YSA, Joerg has decided to retire and pursue another adventure in Colombia. Please join me in thanking Mr. Duppenthaler for his exemplary work and dedication to YSA. We are fortunate to have had him share with us his wealth of experience and expertise. 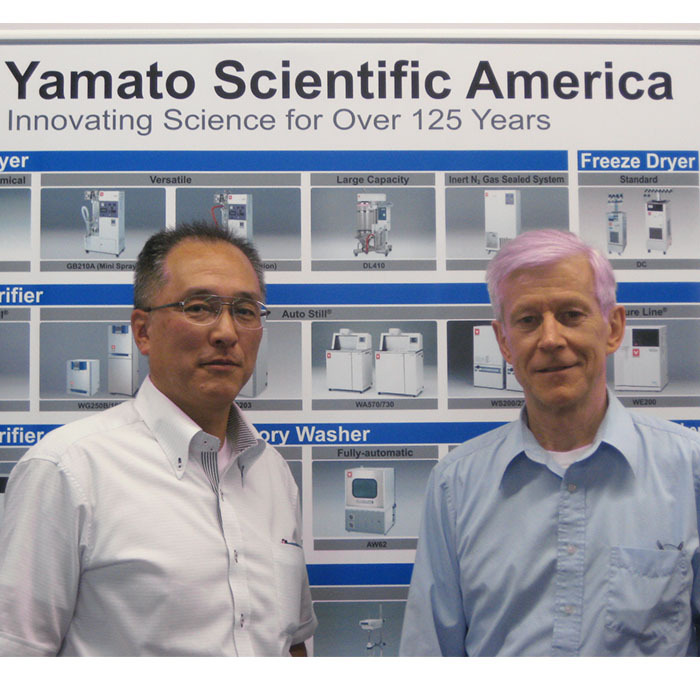 Likewise, we warmly welcome Mr. Horie as the new addition to the Yamato Scientific family. We have every confidence that he can lead YSA to even greater heights than we have already achieved with more accomplishments and successes in the years to come. ON BEHALF OF THE BOARD OF YAMATO SCIENTIFIC CO., LTD.